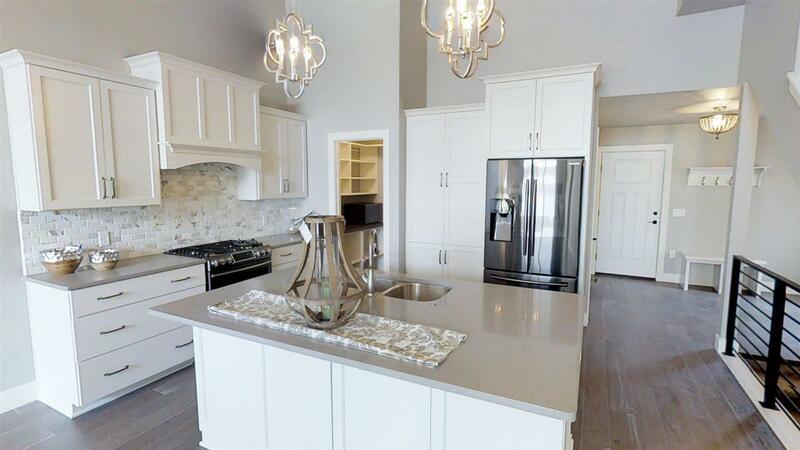 Find your oasis in these Brand New Condos in the Village of Ashwaubenon! Bay Harbor Condominiums are nestled in a spectacular location along the Fox River. Unit offers an open-concept design w/3 BRS & 3 BAS w/a unique loft on the 2nd story. Oversized mstr & bath w/walk-in closet is a must-see! 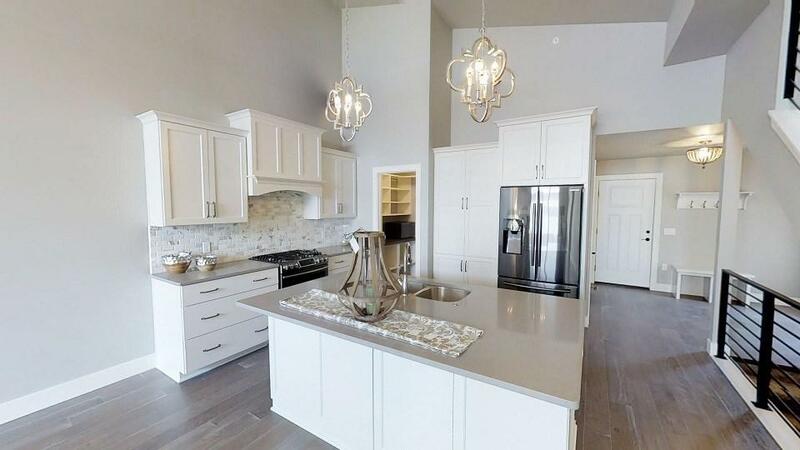 You will love the kitchen w/granite countertops. 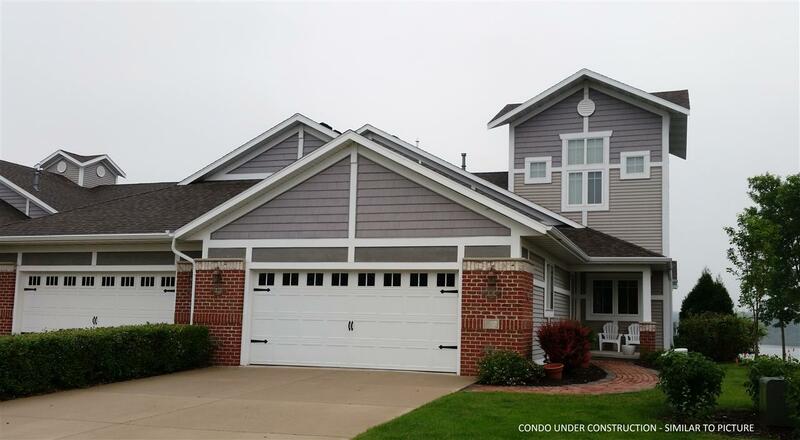 Enjoy 3 ponds, access to the Ashwaubenon Boardwalk, a pier to enjoy the river, more! This gated community offers the ultimate in lifestyle benefits & privacy by combining natural beauty w/a convenient location. Call Today! Wtrfrnt & acres are common.